An intensive three-day “boot camp” of operator and distributor site visits, frank Q&A sessions, one-on-one candid discussions, and insight into the major foodservice segments, getting you up-to-speed on the evolving world of the foodservice supply chain. Unique back-of-house and on-the-ground education. Our innovative Foodservice Immersion training programs bring supplier clients directly into the world of the foodservice supply chain, in its many components. Intensive three-day “boot camp ” of operator and distributor site visits, frank Q&A sessions, one-on-one candid discussions, and insight into the major foodservice segments. It's a deep dive into the real world of the foodservice operator, and gets attendees up-to-speed on the increasingly complicated world of foodservice. 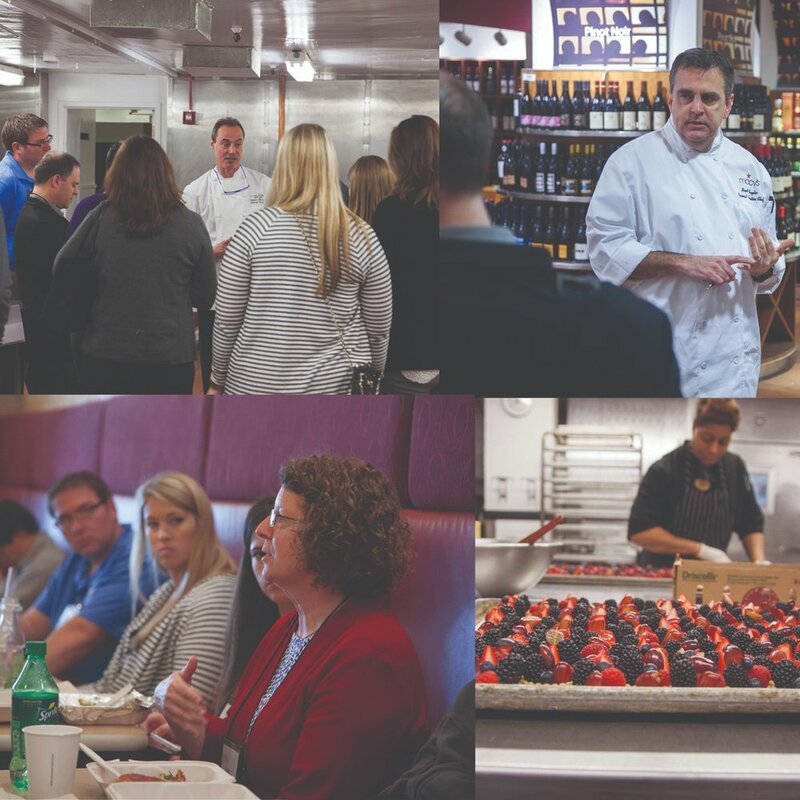 Find out more about our 2019 Foodservice Immersion training programs in Chicago. Ready to sign up? Register here for any of our programs.